Yesterday we heard that more information on the specifications of the new Nokia Lumia 525, the handset will be a replacement for the Nokia Lumia 520. Now we have a press photo of the handset, which you can see below, it certainly looks very similar in design compared to the original Lumia 520. The Nokia Lumia 525 will come with the latest version of Microsoft’s Windows Phone, the device will feature a 4 inch display with a WVGA resolution of 800 x 480 pixels. The handset will be powered by a dual core 1GHz processor and will also features 1GB of RAM, the Lumia 520 came with 512MB of RAM. 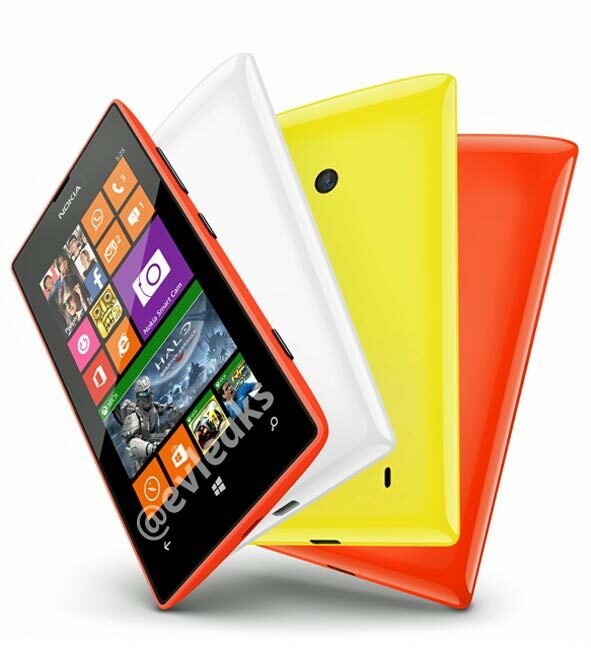 The Nokia Lumia 525 weighs 124g and measures 119.9mm by 64mm by 11.2mm, the handset will feature a 5 megapixel camera with auto focus, but no flash. 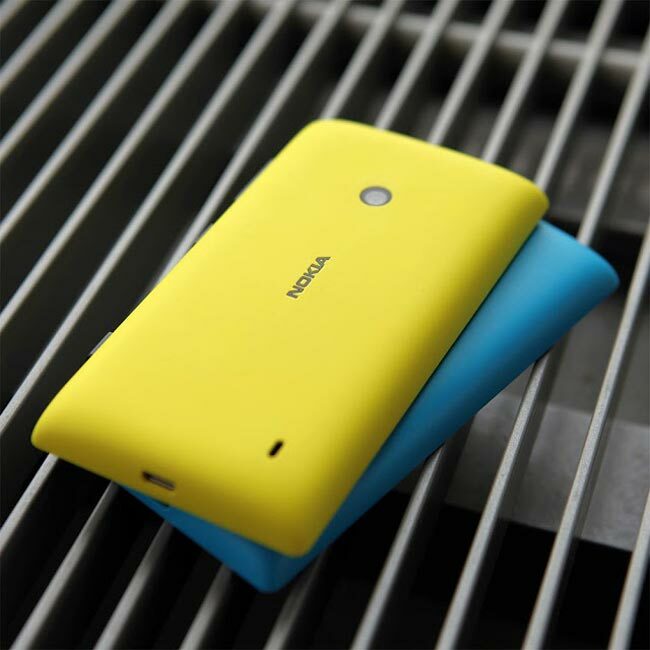 Nokia will make the Lumia 525 official later this month,the device is expected to go on sale before the end of the year, there are no details on a specific launch date. The new Nokia Lumia 525 is more of an interim update to the Lumia 520, the Lumia 520 has been a very popular Windows Phone handset for Nokia. Nokia are obviously looking to give the handset a small performance boost with the updated specification, the device is expected to retail for the same price as the Lumia 520.